Content copyright . 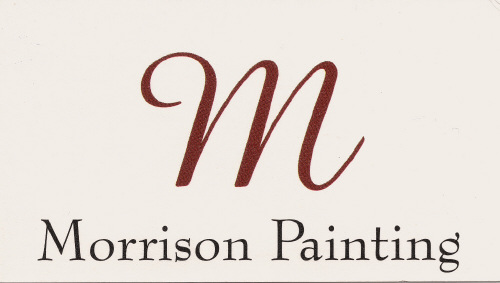 Morrison Painting. All rights reserved.